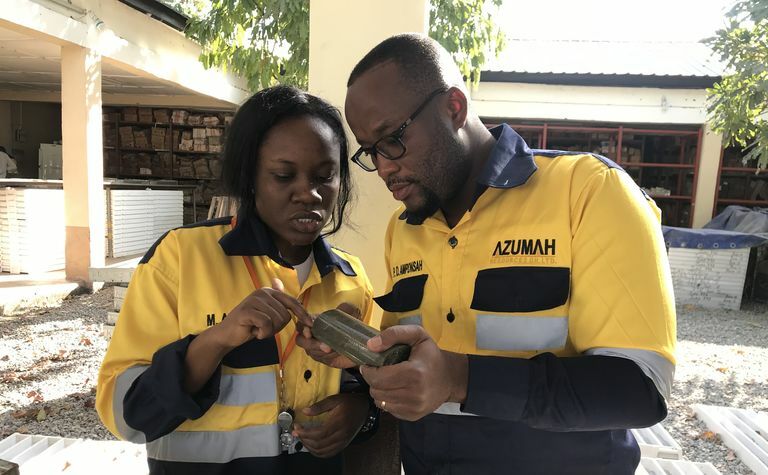 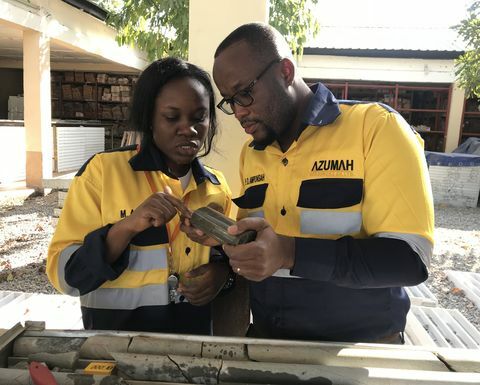 AZUMAH Resources is aiming to head to Cape Town next month with a “whole new story”. 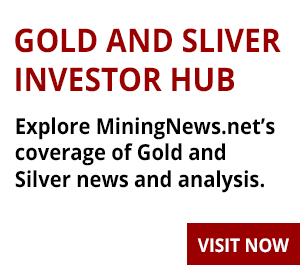 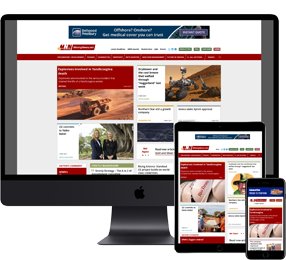 The company and its joint venture partner Ibaera Capital are due to release an updated feasibility study for the Wa gold project in Ghana next week. 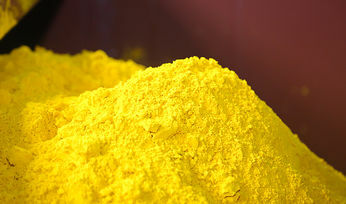 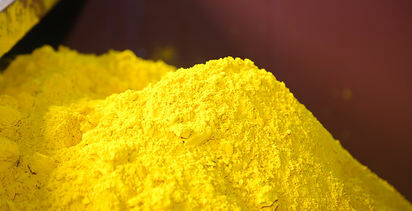 Is yellowcake finally making its move?